A lot of things can happen in 50 years, and no one understands that more than the team here at Caribbean Park! 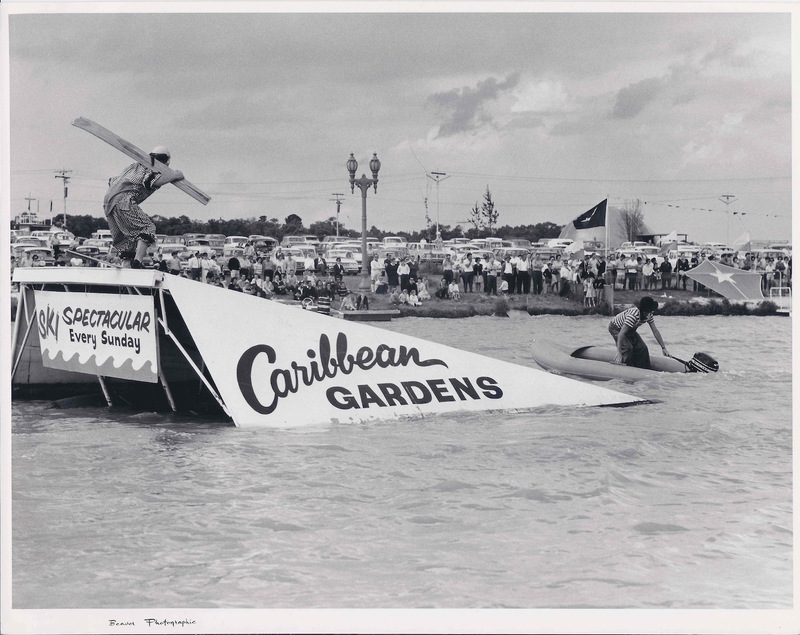 While you might know Caribbean Gardens and Market as an affordable Sunday family day out or where you can pick up some great fresh produce, we have a fascinating history with all the highs, lows, adventures and innovations that come with being a Melbourne icon for over five decades. And in case you didn’t know about it all, we’d like to share a little bit about our story below. The beautiful Caribbean parkland was purchased in 1943 by the Spooner family (who still own and run Caribbean Park today) with the condition that the sale would only go ahead if the Allies won World War II. Luckily we did, and soon the head of the family, Archie Spooner built a successful boat factory on the site while the famous Caribbean Lake was originally constructed to test them. What happened next is a great community story: local people started to notice there was a fantastic open park on their doorstep, and so started visiting, picnicking on the lakeshore and asking the Spooners if they could swim in the water – even water ski on it. By 1966, Caribbean Gardens was officially open to the public. But it doesn’t end there: families started bringing their cars along and sold their extra trash and treasure goods out of the boot – before anyone knew it the Caribbean Market was born! Now today with beautifully landscaped gardens, the state’s best roller skating rink Rollerama, heaps of family rides and entertainment as well as a huge pavilion that hosts over 10,000 market sellers and buyers each week, the Caribbean Gardens and Market has helped create childhood memories for over 50 years.